Here's a moment Bill Belichick has been waiting for since the Eagles upset his team in the Super Bowl last year. Belichick is used to winning Super Bowls. He won't smile about it, he won't call himself or Tom Brady the GOAT, but he will always celebrate in his own way, which involves his beloved boat. Belichick's vessel, known previously as "VII Rings" now has a new name. Can you guess what it is? 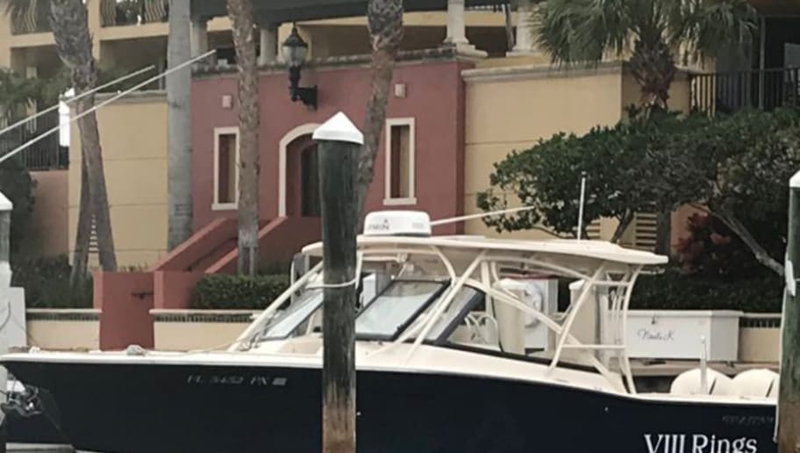 When you keep winning championships, you waste a lot of money on paint for your boat. It's a sad part of the job. Belichick has been dealing with this burden for a while. He started with two championships as an assistant with the New York Giants and then casually added another six on his own with New England. All this man does in bring home titles and then get on the water. It's hard work winning all those titles. He deserves a nap after the new name update. Don't worry, Patriots haters. You won't have to deal with another post like this for a year.